Mark’s opinion here is of interest relating to the prophecies in not only Daniel chapters 7 & 8 but also in Ezekiel chapters 38 & 39. An IRGC officer being interviewed while standing next to one of Iran’s purported drones. 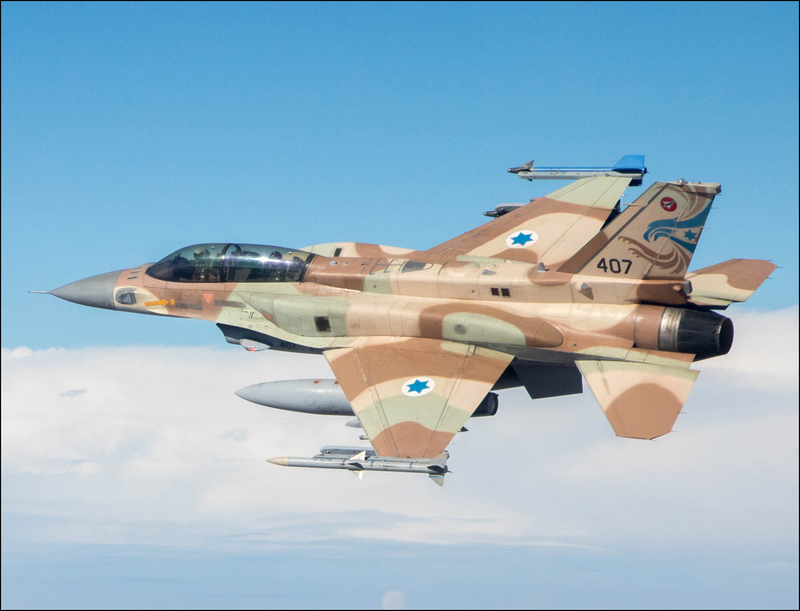 An antiaircraft missile launched from Syria downed one of the F-16s while in Israeli airspace. Israel then responded by taking out targets on the ground in Syria they thought were responsible for launching the drone and the missile. An Israeli IAF F-16 fighter. This Reuters article summarizes everything nicely. This entry was posted in Gog-Magog, Israel, Middle-East, News and tagged 4Signposts, Daniel, Ezekiel, Iran by Richard Barker. Bookmark the permalink.